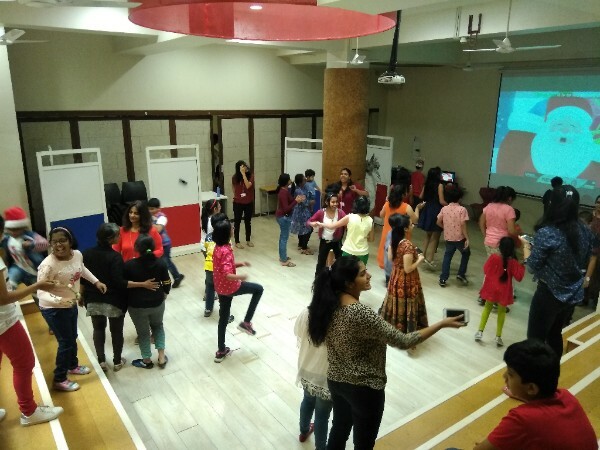 “Year’s end is neither an end nor a beginning but a going on, with all the wisdom that experience can instill in us"
Students and teachers celebrated Christmas and the last school day of 2017 by making decorations, singing carols and dancing to their favourite tunes! 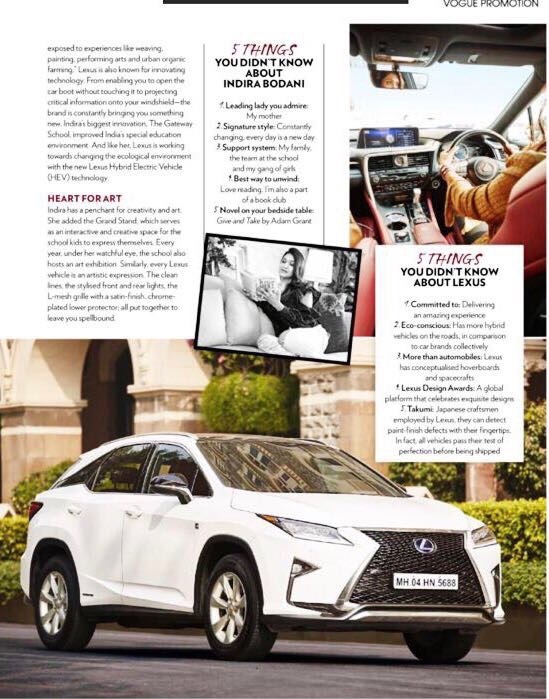 Our founder, Indira Bodani, was featured in Vogue Magazine as one of #LexusLeadingLadies - a platform that celebrates women in power. She discussed how Gateway came into being, the importance of innovation and Gateway’s Individualized Education Plans (IEPs). 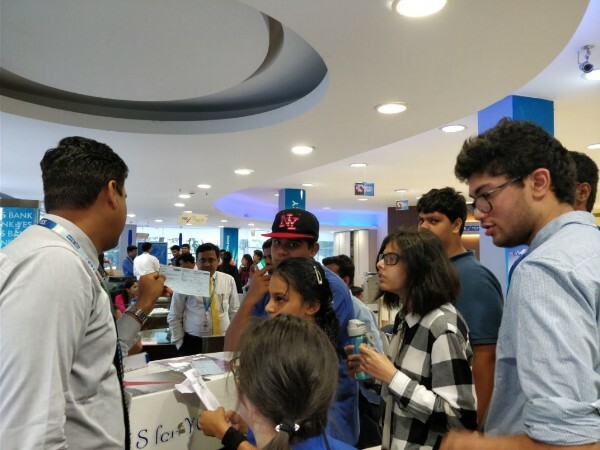 The High School Adaptive Program (HSAP) students toured YES bank to understand how different departments work and the varied educational qualifications that employees hold. 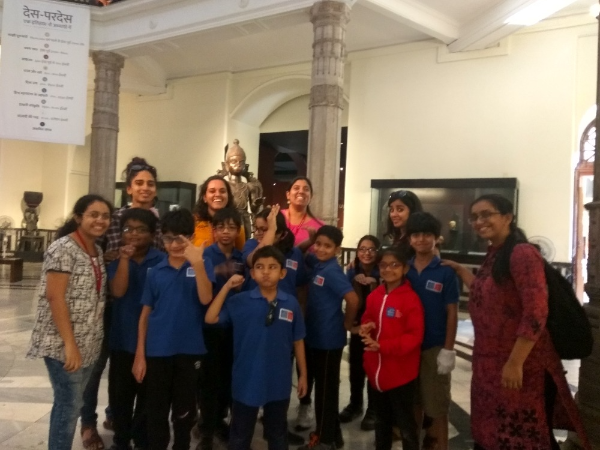 The youngest students (The Pathfinders) visited Chhatrapati Shivaji Maharaj Vastu Sangrahalaya to see artefacts from the Indus Valley Civilization as part of their Humanities unit on civilizations. They then replicated these artefacts in school and set up an in-house museum! 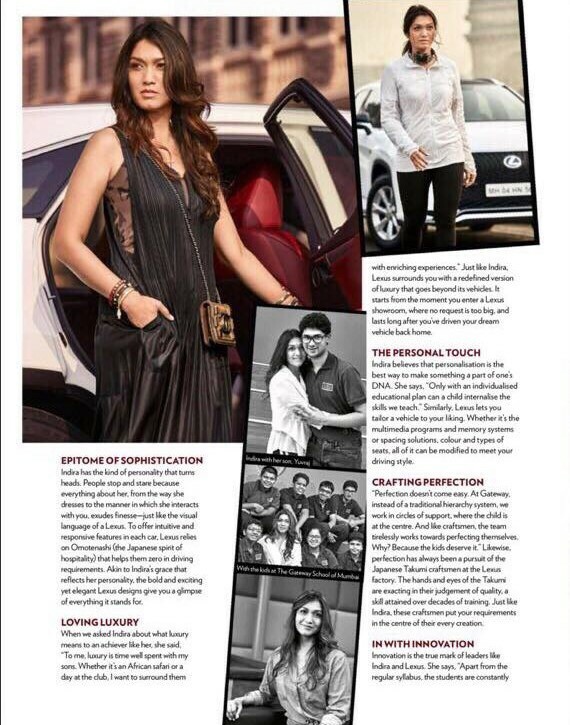 We had our first talk show on gender discrimination hosted by students; we had ‘Quiz Whizzes’ - a quiz contest on general knowledge, current affairs and news; and finally, students across school showcased their unique talents at “Gateway’s Got Talent” that ranged from acting to magic and everything in between! 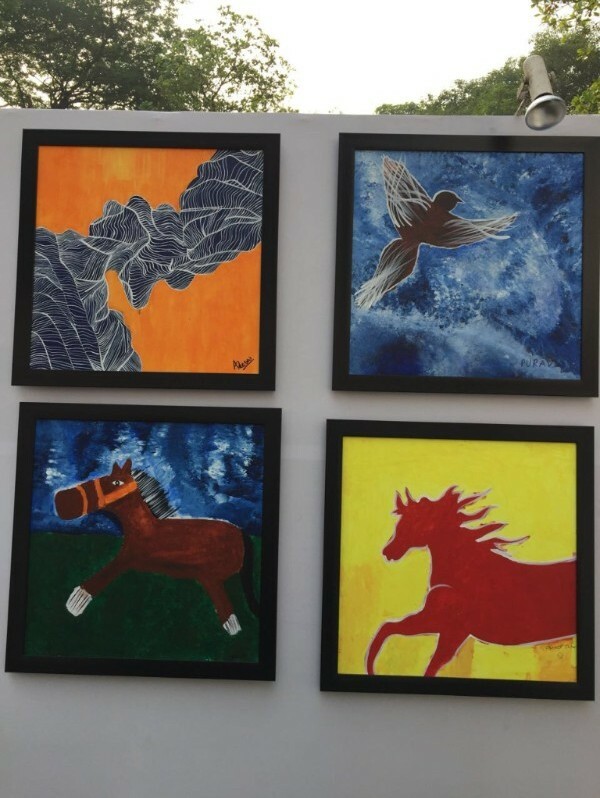 Nine middle school students presented their acrylic art work on canvas pieces at The Art Walk @ This Crazy Food Festival, a Mumbai food festival that incorporated an art exhibition, musical performances and much much more! The Social Emotional (SE) department conducted a workshop for parents on effective communication - what this really entails, when communication is effective, and strategies for how to do this. 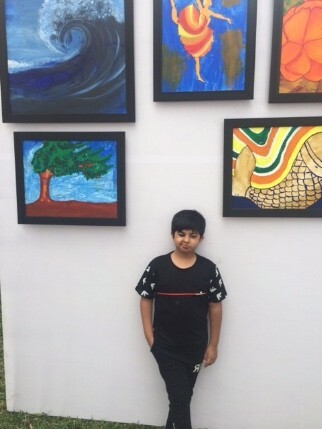 In efforts to make this process more effective, students joined the last part of the workshop and students and parents began to put the theory into practice. 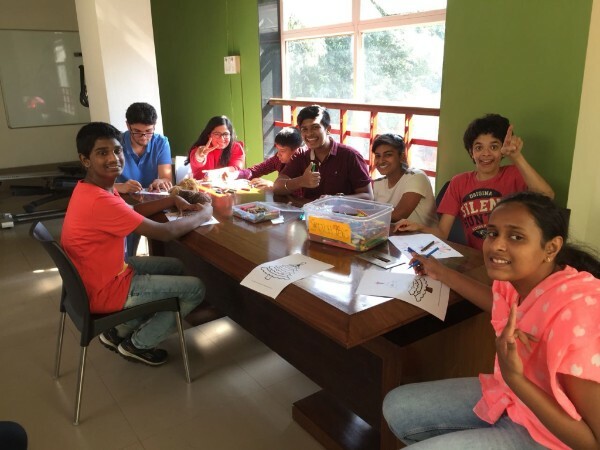 Rucha Dusal, a 5th year architecture student from M.I.T College, Aurangabad visited Gateway to conduct a case-study as part of her curriculum. Rajul Shah, a teacher at British Council visited to learn about teaching practices at Gateway. Five team members from Gateway attended a 2-day certified training course in First Aid. Pooja Thakkar and Amy Jain attended a 3 day conference organized by the International Developmental Pediatrics Association (IDPA) where they presented a poster on Gateway’s learning theory.